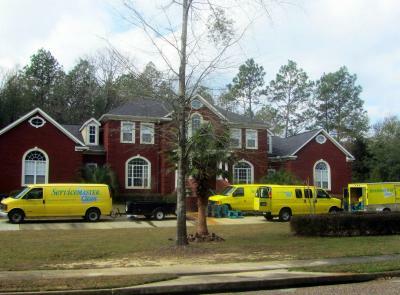 (251) 653-9333 and (251) 928-1028 are the numbers to call for the Master of Disaster, ServiceMaster Advanced Cleaning and Restoration in Mobile and Baldwin Counties respectively. 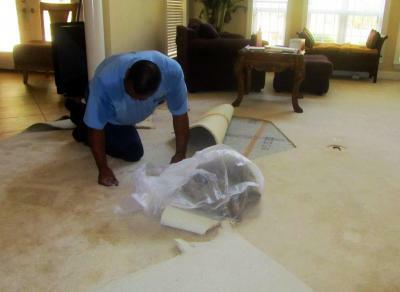 We have been providing fire and water damage, and mold remediation services to the area for over 30 years and we have handled some of the largest cleanup jobs ever performed on the Gulf Coast. 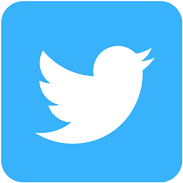 Please visit our site http://www.servicemastermobilealabama.com for more information. 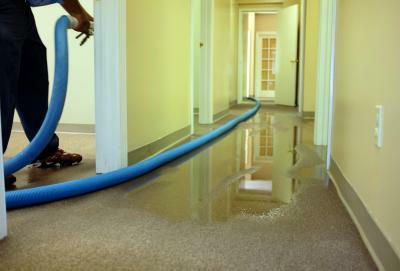 In today's insurance market, we often see deductibles of $2,500 or more, for water damage claims. Often our restoration (extraction & drying) charges are far less than those deductibles. In those cases, it makes no sense to file an insurance claim. In fact, in many cases ServiceMaster Advanced can find a way to help the homeowner or commercial building owner without there being a need to file a claim. In this way, there is no risk that your coverage will be dropped or your premiums will be raised. It costs nothing for us to come take a look and you always still have the option of filing a claim if the damage is more severe. We can also help you with reconstruction services if needed. ServiceMaster Advanced Cleaning and Restoration is an approved vendor for virtually every insurance company that operates in our regional area. At one time or another, over more than 30 years, we have worked with every insurance company that has ever written a policy here. In fact, many of them recommend us because we have been pre-qualified to work for them, meaning we are on their mitigation "program". This means that we have met their standards with regard to insurance, training, procedures etc. and that they are comfortable dispatching a claim to us, if the homeowner agrees. This is the important stipulation. The homeowner must agree and contract directly with us. ServiceMaster Advanced, The Master of Disaster, is one of a small handful of companies locally that are approved as such. We appreciate the business that the insurance programs send to us; however out of the few that are approved as such, we want to stand alone as the best. We want to earn your business be deserving of your trust, not only, because the insurance company recommended us, but because our reputation and policies are such that you would have hired us anyway. We want to stand alone out of all of the recommended companies, that you will tell your insurance agent, company or adjuster that you want ServiceMaster Advanced Cleaning, Enterprise number 7027, (251) 928-1028 or (251) 653-9333, to service your home or business. "We would be honored to serve you."